Find one of the Top 10 Best Cars according to Car and Driver. The Mercedes-Benz E-Class has plenty to offer Milton, but don’t just take our word for it, the Car and Driver Top 10 Best Cars list came out and the E-Class has a spot on it. See what Car and Driver liked most about this model and visit us to take one for a test drive today! These E-Class variations have made this top 10 best cars list with ease. From the capabilities to the adaptability of each model, this lineup provides a great driving experience for all. 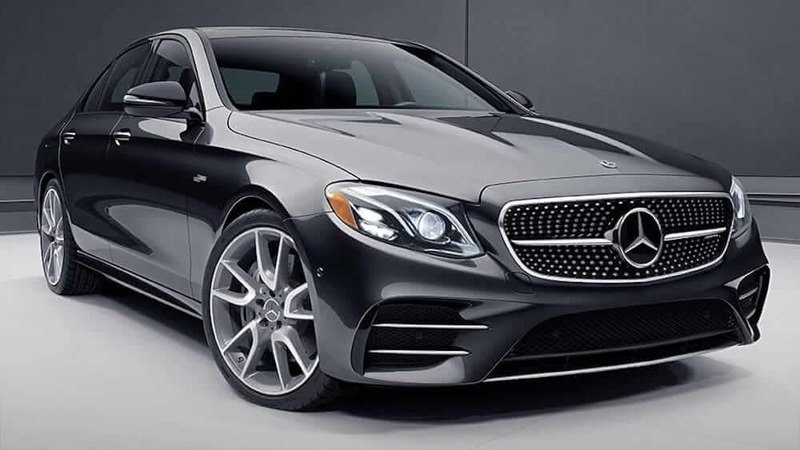 The features that caught the eyes of Car and Driver reviewers were the powerful engines, AMG® capabilities, and build options such as a sedan, wagon, coupe, or convertible. 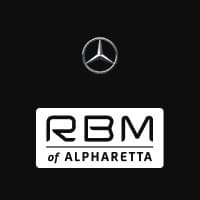 When you’re ready to own one of the top ten best cars around, make the trip to RBM of Alpharetta today to take one for a test drive. Experience the thrilling drive of the new E-Class or try out another Mercedes model. Contact us today with any questions, and learn more about our new Mercedes-Benz Brand Experience store at HALCYON in Forsyth County!.